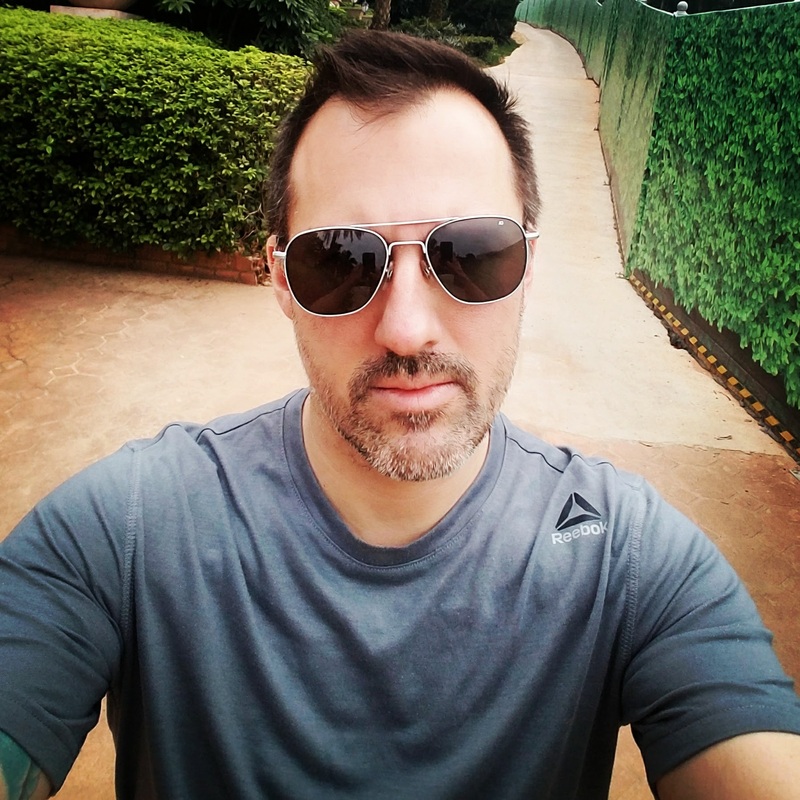 Author Update: Audiobooks, Travel, and More! You know what they say – time flies when you’re having fun! It’s been a couple months since my last blog post. In that time, I’ve traveled to two countries, wrapped work on two TV projects, signed an audiobook deal with Tantor Media, started work on the next Thomas Caine thriller, and moved apartments. Whew! It’s been crazy, but I wanted to take a breath, and give you all a quick update on what’s been going on. The Tokyo Black audiobook is live! I downloaded a copy the second it was available, and I’ve been listening to it over the past couple days. Narrator Jonathan Davis (Rogue One, Most Dangerous Place, Snow Crash) is an award winning performer, and I have to say, he hit it out of the park. His voice has a dark ,seductive quality that draws me in every time I pop in my headphones. Even though I wrote the book, I still find the experience new and exciting when I hear the words read by another voice. You can get a copy free with a new Audible membership, or you can download it from Amazon for a special price if you’ve already purchased the kindle edition. Tantor plans to release the Red Phoenix audiobook in August, so more audio news coming soon! 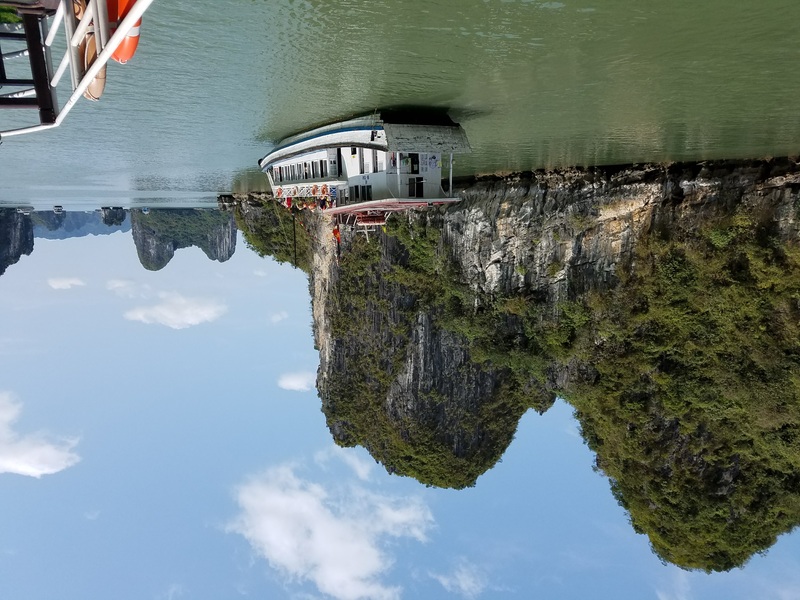 This year I was lucky enough to visit two amazing countries… one for vacation, and one for work. 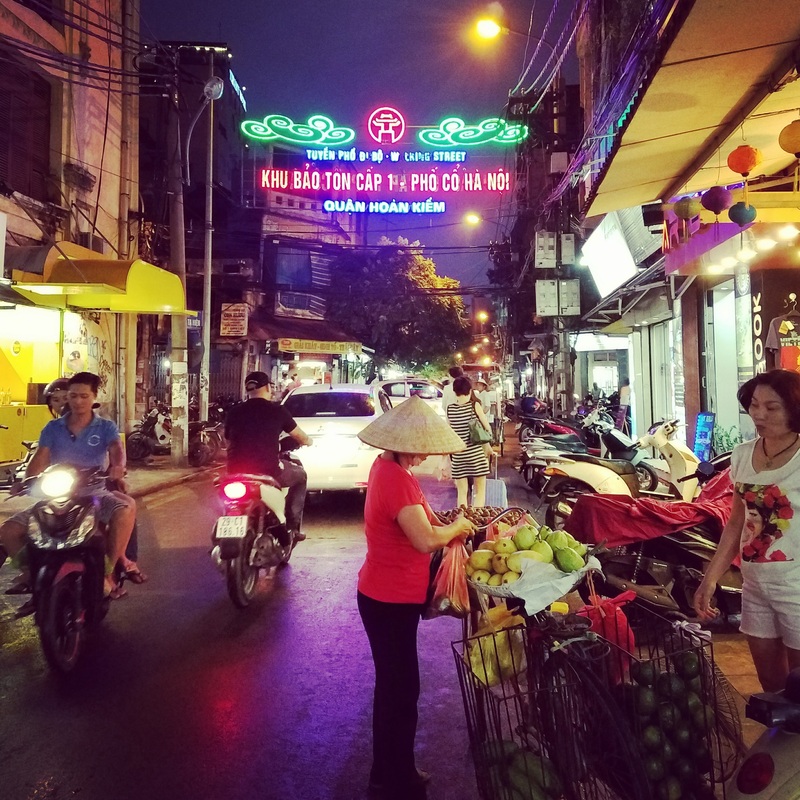 First, I traveled to Vietnam, where I spent 10 days sampling some of the most incredible, fresh, and tasty local cuisine I have ever experienced. 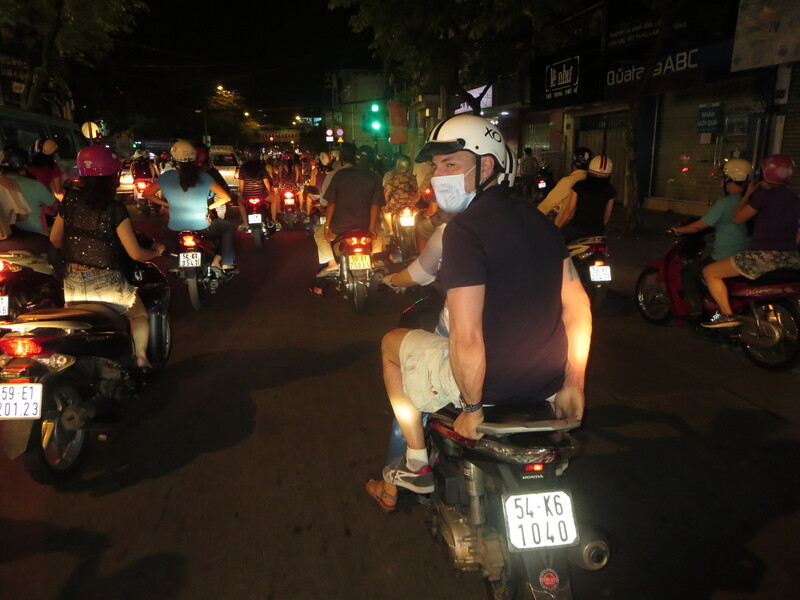 I spent time in Ho Chi Minh City, the island of Phu Quoc, and Hanoi. Despite the brutal heat and humidity (and the fact the that the island resort did not have air conditioning!) I had a great time, and made some memories I’ll never forget. Two days after returning to Southern California, I was back at LAX, this time heading to Changsha, China. I spent one month in a beautiful lake side resort, consulting with a Chinese Production company on a new TV show they are developing. 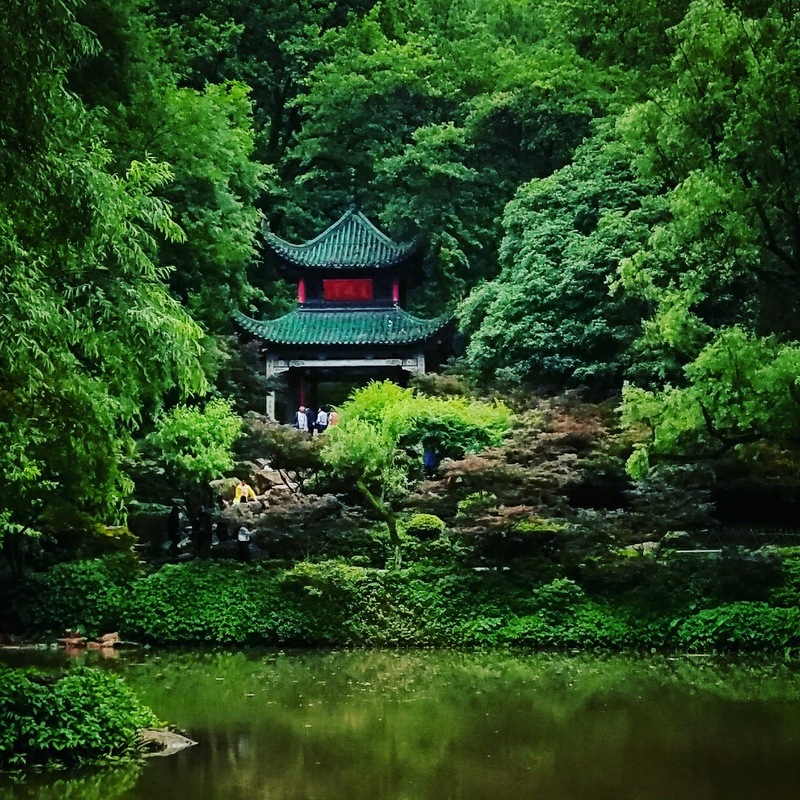 Changsha was an amazing city. The people there were so friendly, and everyone I met did their best to help me. I don’t speak ANY Chinese, so simple things like taking a taxi or ordering food could be challenging. 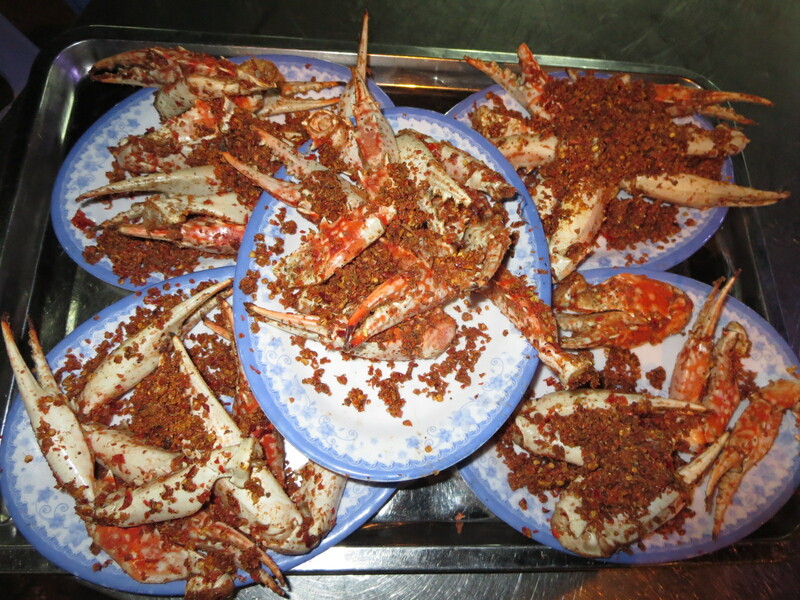 Speaking of food, Changsha is the capital of the Hunan province, and they like their cuisine spicy! I enjoy spicy food, but at first, it was too hot even for me! Luckily, by the end of the trip, my taste buds had acclimated to the intense flavor. To be honest, now I kind of miss it! Now that I am finally back in the states, and settled in a new apartment, I have begun writing the next Thomas Caine thriller. I just finished the first big action scene yesterday, and I have to say, I think it’s a doozy… I hope you guys agree when you get a chance top read it! My goal is to launch this one in early Fall. When I hit the first ten thousand word (almost there! ), I’ll reveal the title in a FB post. After that, I plan to announce some other milestones, like location reports, a cover reveal, and whatever other fun things we can think of… For me, communicating directly with my readers is the best part of being a writer, so I promise to keep you all up to date as this latest adventure unfolds! Well, I think that about sums it up for now… if you have any questions or comments, please don’t hesitate to email me, reach out on Facebook, or leave your comments below. Thank you, and have an spectacular summer!